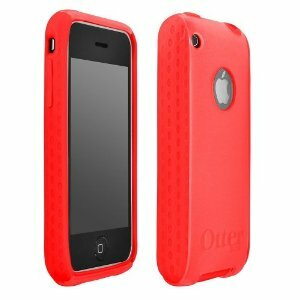 I have (1) Otterbox Commuter TL for iPhone 3G/3GS for one lucky winner!!! It is red like pictured!!! Would love to win a otter case…thanks for the opportunity! Oh I would love an otter case! Have heard good things about them. I’m always dropping my phone and so thankful I haven’t ruined it. Thanks for the chance to win! Hope you have a very merry Christmas! Thank you for such a wonderful page! It is so nice of you to have these give-aways!! Thanks again for all the opportunities to win such cool items. We love your page and like seeing all the bargins you have to tell us.